Our newest addition to the Tribute Artists page is the top Rocky-Rambo tribute artist in the world–The DLE Rocky-Rambo Tribute Artist! 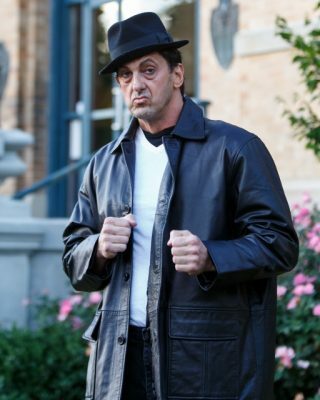 Our Rocky-Rambo covers all kinds of performance requests–from meet-and-greet, walk-around to stage performing. He’s also a motivational speaker (in character, of course) which adds another dimension to his many talents. He travels all over the U.S., Canada as well as outside the U.S. for corporate and other private events. For booking information, use our Request a Quote feature at the top of every page.